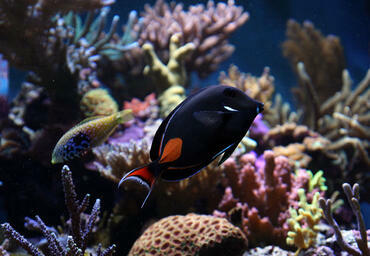 When it comes to cultivating an aquarium at home, your first decision to between freshwater and saltwater. 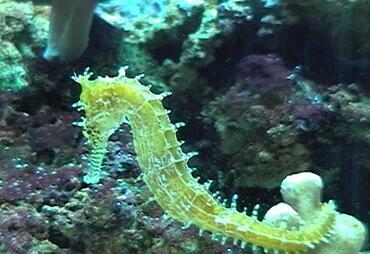 You have probably heard some pretty convincing arguments for both sides (everyone has their own preference, after all), so you may be having a difficult time making your own choice. 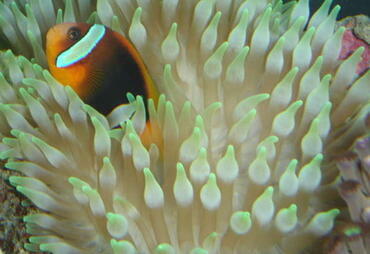 The purpose of this article isn’t to sway you in one direction – it is meant to provide you with objective information about both options so you can make the choice yourself. Before we begin, there is one misconception that needs to be addressed – it is commonly assumed that freshwater aquariums are the best option for beginners and that saltwater aquariums are only for experienced aquarium hobbyists. 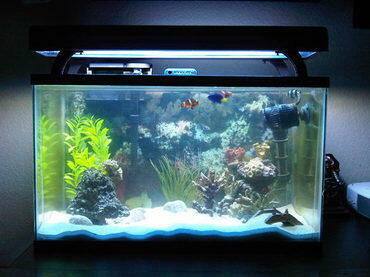 While it may be true that experienced aquarium hobbyists have an easier time with saltwater aquariums, that is not to say that a beginner absolutely HAS to start with a freshwater tank. 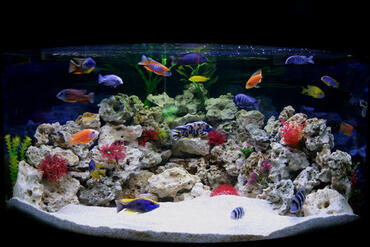 In fact, there are some freshwater set-ups that can be just as challenging to keep as a saltwater tank! 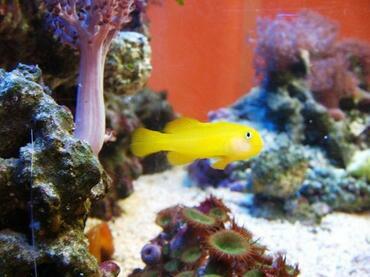 While we are generally breaking down the types of aquariums you can choose into two large categories – freshwater or saltwater – there are actually several subcategories within each of these larger options. 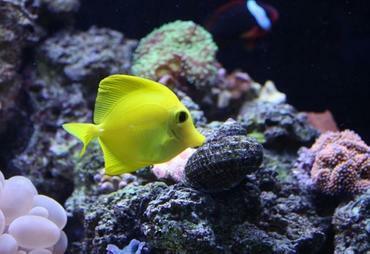 These subcategories have a huge impact on aspects of your tank such as cost and maintenance. 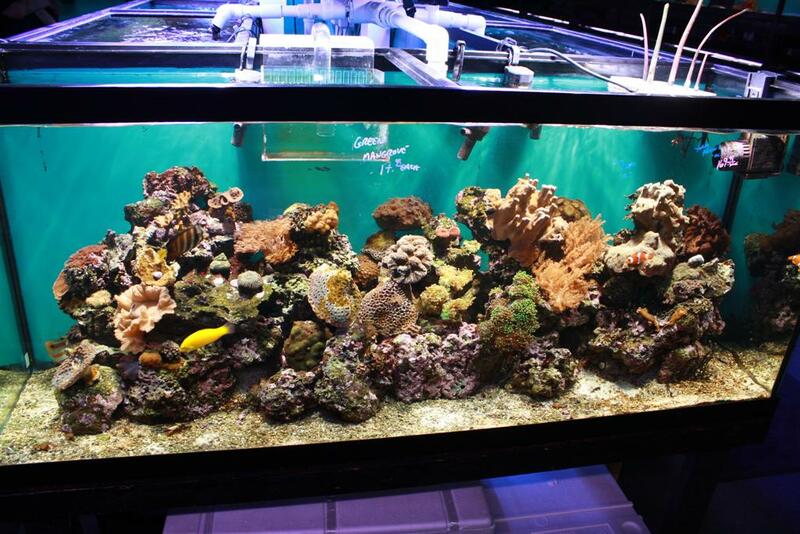 Throughout this article you will learn how each of these subcategories can impact the difficulty level of keeping the tank and what type of considerations you will have to make before choosing. 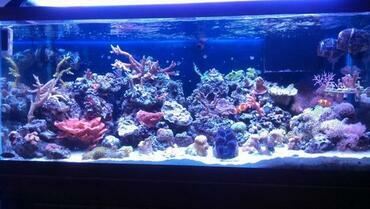 When comparing freshwater and saltwater tanks, cost is what many people assume to be the main difference. 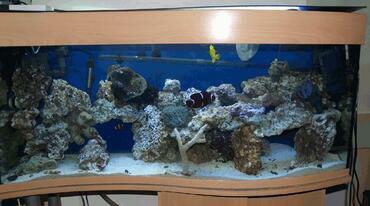 There is a common perception that saltwater aquariums cost a good deal more than freshwater ones. 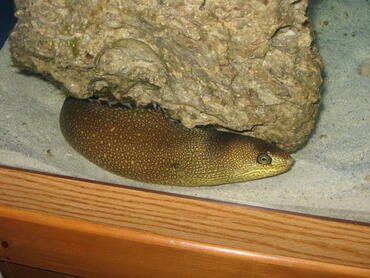 To be quite honest, this is generally the case. 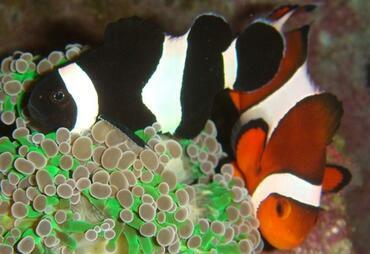 Saltwater fish tend to be more expensive and these tanks tend to require additional equipment. 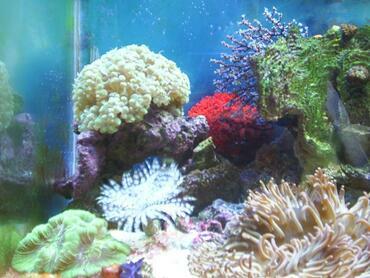 If you choose to incorporate them, corals can also add significantly to the cost of your tank. 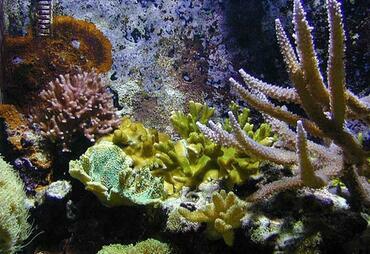 All of these things need to be considered, but do realize that cost is relative. 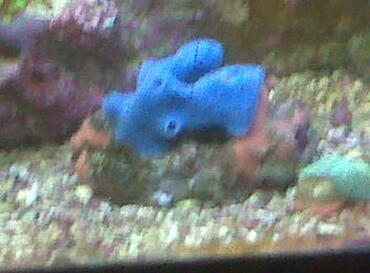 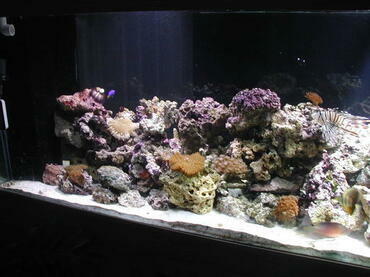 For example, a reef tank is probably going to be the most expensive of the saltwater aquariums. 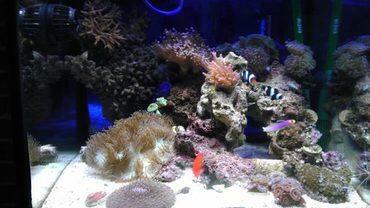 Therefore, if you wanted to keep the cost more in-line with a freshwater tank, you could setup a fish-only or FOWLR tank. 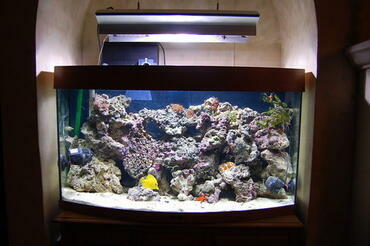 You could also do DIY projects for much of the additional equipment required for saltwater tanks. 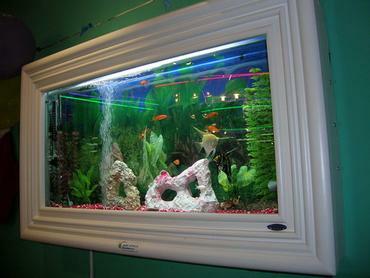 On the flip side of this, you can certainly make a freshwater aquarium very expensive. 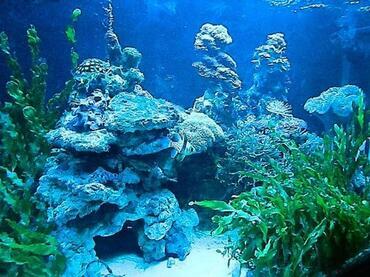 For example, if you have a heavily planted tank, the additional lighting, carbon dioxide, and fertilizers can add up fast. 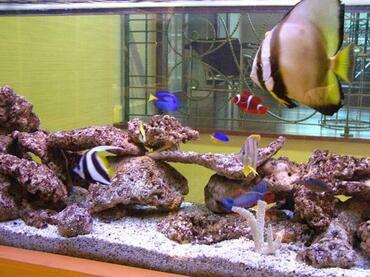 African cichlid tanks can require huge amounts of rock that can be equivalent to placing live rock in your tank in a saltwater setup. 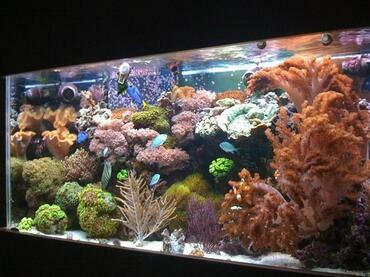 It used to be the common belief that you could not have a saltwater tank under 50 gallons. 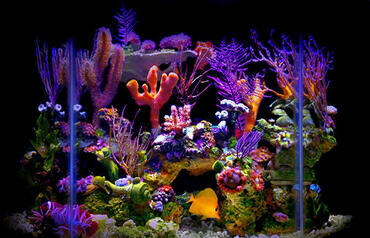 With the rise in popularity of nano tanks, however, this is clearly no longer the case. 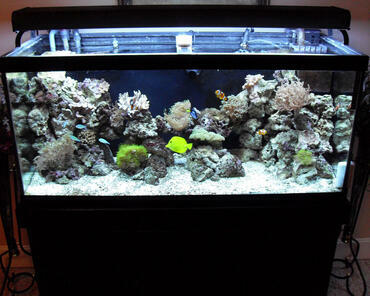 In fact many manufacturers are now making 10-30 gallon all-in-one units (example: Nano Cube HQI) specifically for saltwater use. 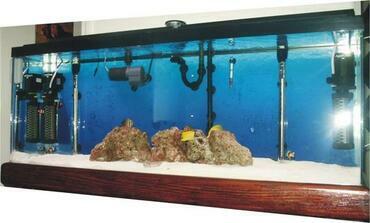 It remains true, however, that larger tanks are easier to care for than smaller tanks due to increased water volume. 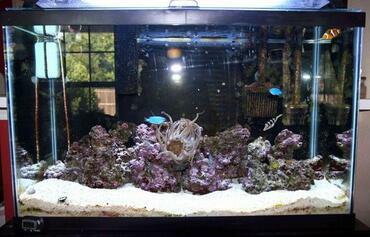 This being the case, there is no significant difference between keeping a freshwater or a saltwater tank in regard to tank size. 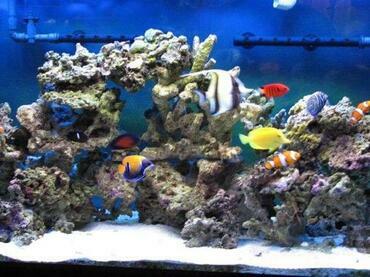 Saltwater tanks do require some additional work during water changes, mostly related to the fact that you have to mix the saltwater beforehand. 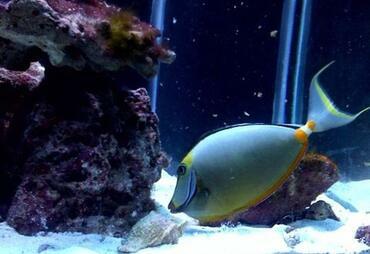 This can be time consuming as the salt tends to dissolve slowly and requires you to buy a hydrometer to check the salinity level. 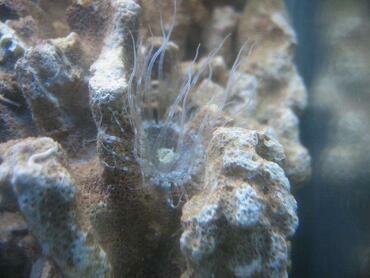 There are ways to make this process easier, however. 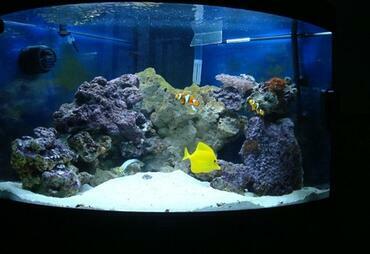 One option is to keep saltwater mixing continuously in a large bucket, heated with a heater and circulated with a powerhead. 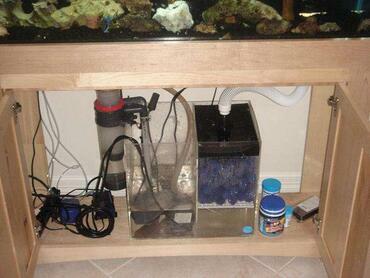 Using this method, you will always have fresh water available for water changes. 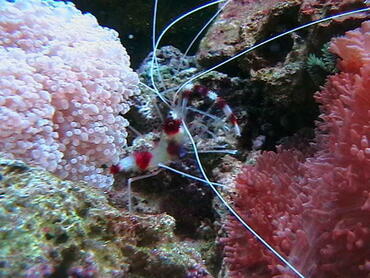 Another option is to purchase pre-mixed saltwater from the pet store, but this option is much more expensive. 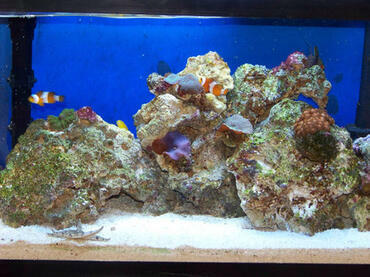 With freshwater aquariums, of course, you do not need to mix saltwater. 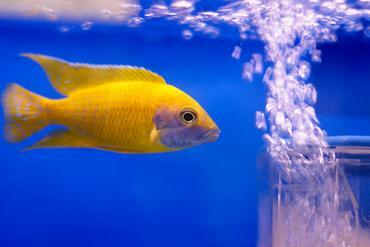 You do, however, need to treat the tap water with a water purifier to remove toxic chemicals that could endanger your fish. 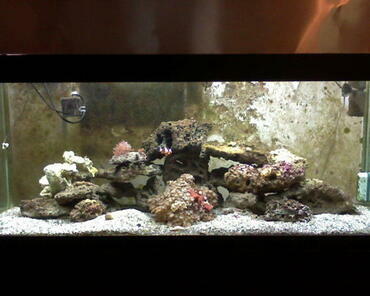 Saltwater lighting can get VERY expensive. 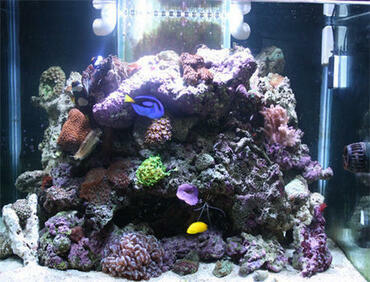 Many corals require metal halide lighting which is not only expensive to buy, but is also expensive to run. 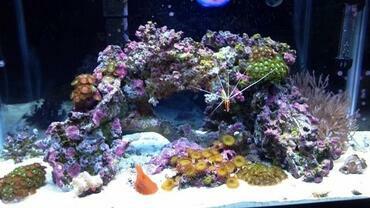 However, you can stay away from high-light corals and stick with power compact lighting which is a good deal cheaper than metal halide, but still more expensive than the “standard” fluorescent lighting found in many freshwater aquariums. 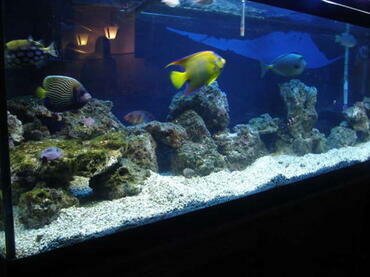 You could also choose a fish-only aquarium where the only lighting requirement is what makes the fish look good. 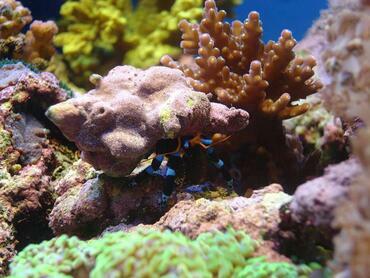 It should also be noted that saltwater corals generally require actinic lighting (not to mention the fact that this kind of lighting makes them really pop). Actinic lighting is not often used in freshwater setups as plants do not benefit from that portion of the spectrum and it can promote algae growth. 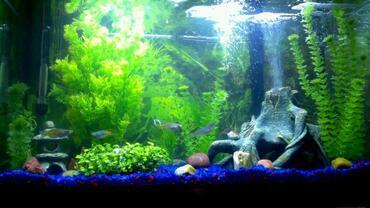 In the freshwater world, the planted tank is the only tank that really has a lighting requirement and even in these tanks, compact fluorescents are the lighting of choice. 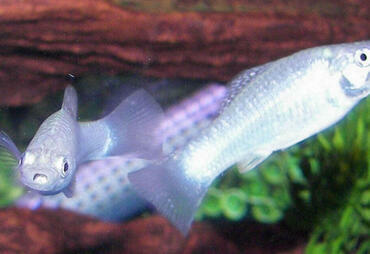 In all other freshwater aquariums, you only need the lighting that makes the tank and its inhabitants suit your tastes. 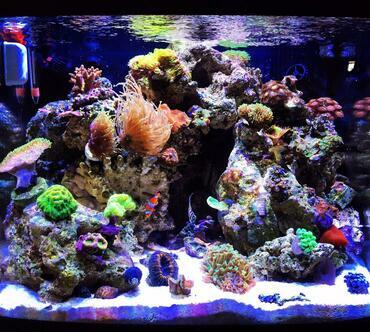 No matter what tank you choose, the size and quality of the lighting system you utilize is your choice so, ultimately, you have control over how much you spend. 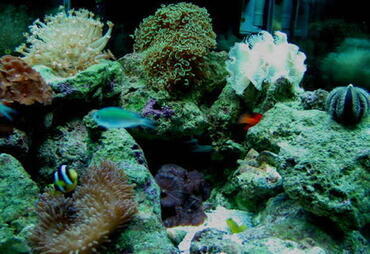 There is simply no substitute for a reef aquarium in terms of color. 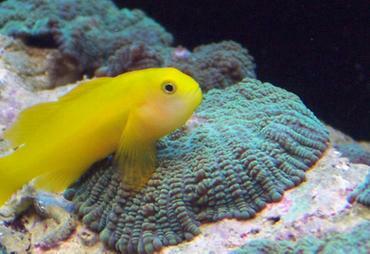 It is just a fact that there is more variety and a wider array of brightly colored fish and corals in the saltwater world. 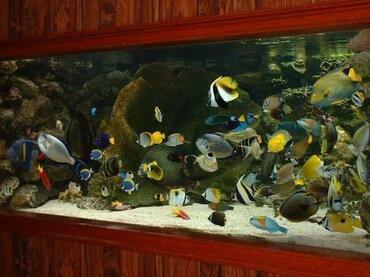 The only thing that comes close, in my opinion, is an African cichlid tank (people who do not know much about fish often mistake my cichlid tank for a saltwater tank), but even these do not have the intense color differences found in a full reef tank. There are some very colorful freshwater fish, of course, but the spectrum of color seen in freshwater fish is very different from that seen in saltwater species. 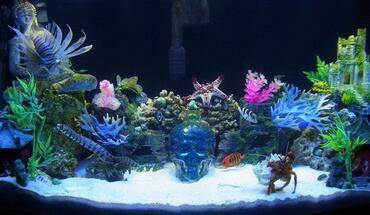 Again, the edge probably has to go to saltwater here. 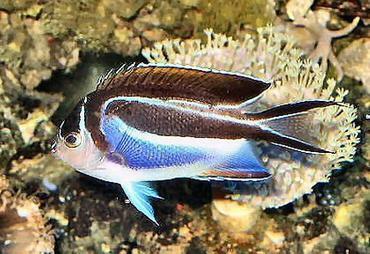 While there are certainly enough freshwater species to ensure you never get bored, it just doesn’t compare to the huge array of very different looking fish and invertebrates found in saltwater setups. 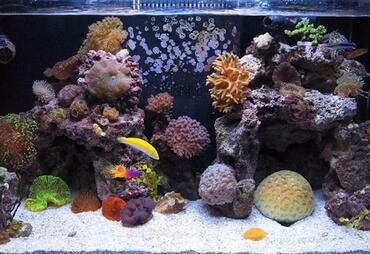 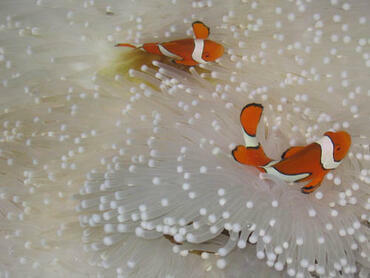 Being able to add corals and other odd creatures also adds to the variety found in saltwater setups. 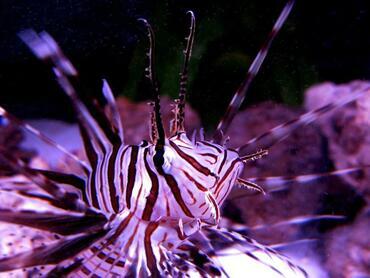 With freshwater aquariums, however, you still have plenty of options in species of fish that live at all levels of the tank – you also have your choice of invertebrates like snails and even dwarf frogs. 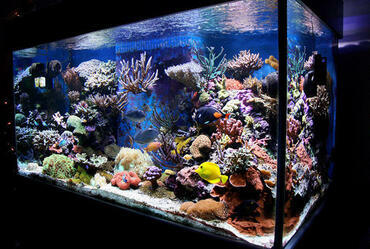 With saltwater aquariums, your tank is always evolving. 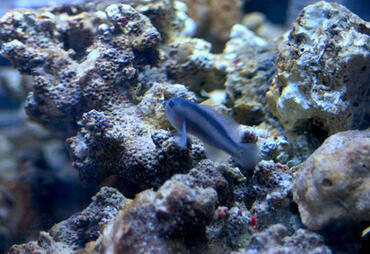 When you put live rock or live sand in your tank, hitch hikers come along and you just have no idea what to expect next. 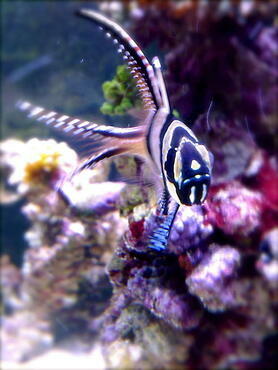 Very rarely in the freshwater world (outside of snails coming with plants) do you see inhabitants in your tank that were not purchased intentionally. 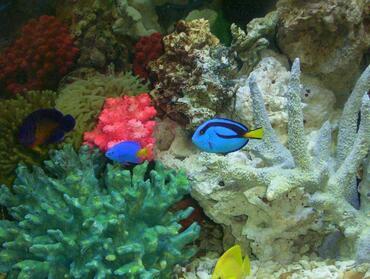 It is really interesting to sit and watch your saltwater tank to see what is new. 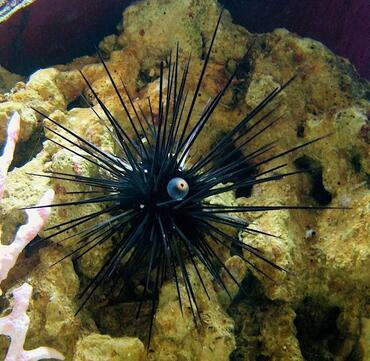 Now, along with this comes a negative because not all of these hitch hikers are good (examples: Aiptasia, bristle worms, mantis shrimps, etc.). 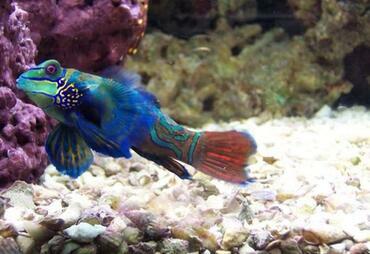 It can be hard to remove some of these bad hitch hikers which can lead to added stress. 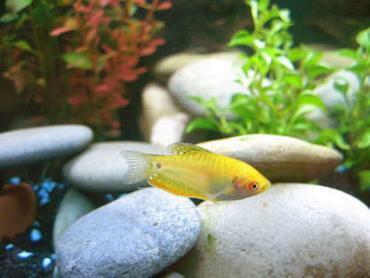 One benefit that freshwater tanks have over saltwater aquariums, however, is the fact that freshwater fish are usually easier to breed. 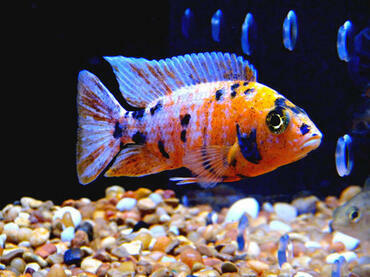 Cichlids, livebearers and other species breed prolifically in the home tank with little to no encouragement from the aquarist. 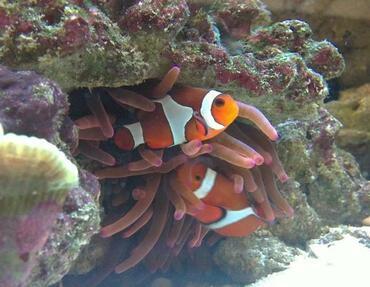 Not only do you get to experience the joy of having new fish in your tank, but you also get to watch courting and mating behaviors. 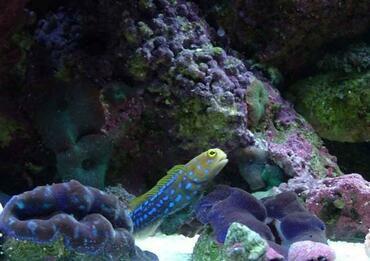 Saltwater fish can be very difficult to breed so you may not have as many chances to have these experiences if you don’t go with a freshwater tank. 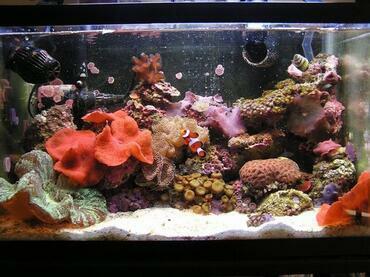 Similar to the fact that most (but not all) saltwater tanks are more expensive than freshwater, freshwater tanks are generally easier to care for. 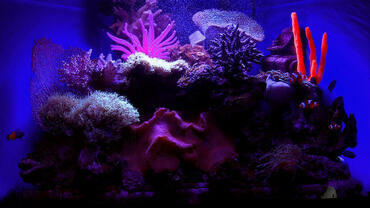 This is especially true when comparing a freshwater tank to a reef setup. 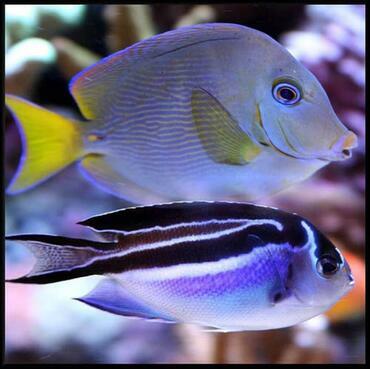 Again, there are counter examples (comparing a heavily planted tank to a fish-only saltwater), but generally the variables are less complex in a freshwater setup. 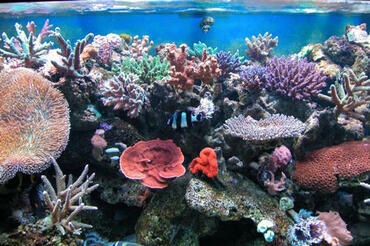 Obviously there is nothing in the freshwater world like coral. 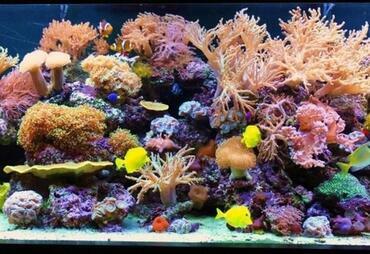 If you just love coral then saltwater is the way to go. 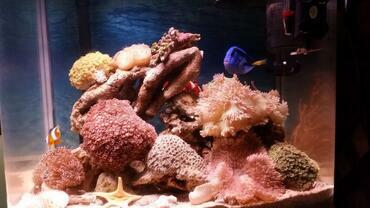 My mother-in-law has a saltwater setup with two small clownfish and tons of coral species. 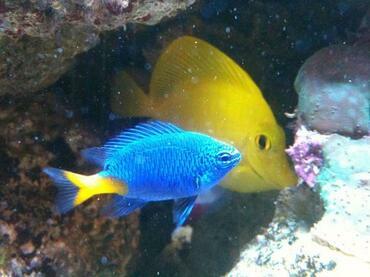 She doesn’t really care for fish all that much, but she loves watching the different kinds of coral in her tank. 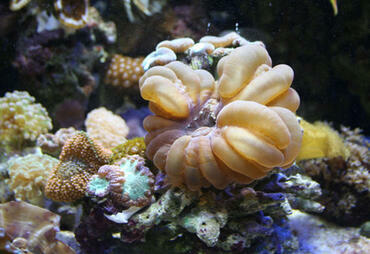 Keep in mind though that with coral comes additional maintenance. 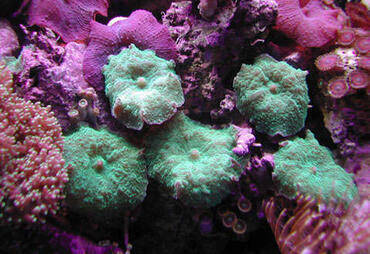 Each one of your coral species may require a different diet, light level, or current preference. 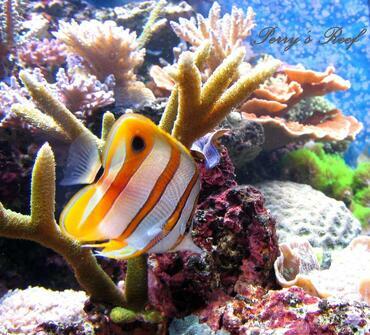 You must be willing to put in the time to properly care for these creatures. 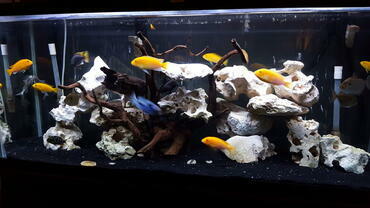 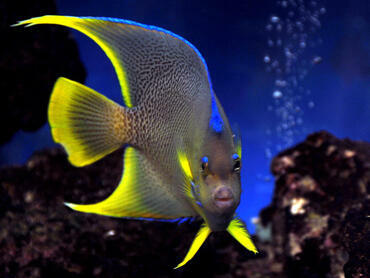 Freshwater and saltwater aquariums each have their associated pros and cons. 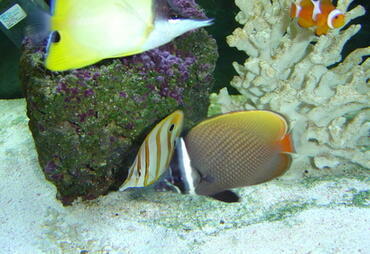 While saltwater aquariums may provide more variety in terms of species and color, freshwater aquariums offer increased chances for captive breeding and the incorporation of live plants. 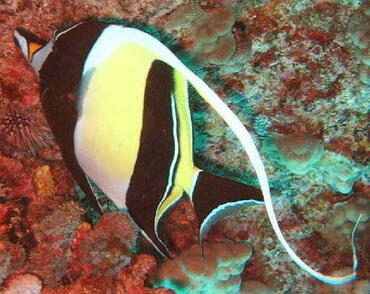 In the end, it is simply a matter of preference. 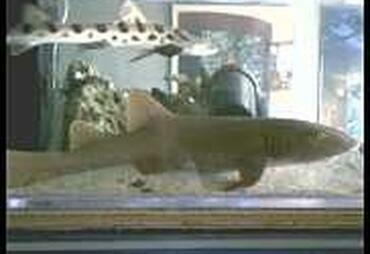 While you should take the advice of experienced aquarium hobbyists into account, do not let anyone else make the decision for you. 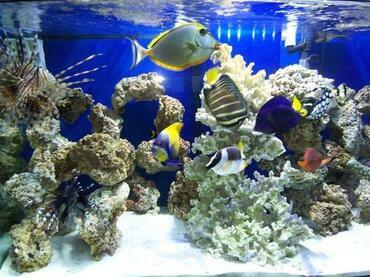 Take the time to research your options and to truly think about what you want from an aquarium – this is the only way you will be able to make the choice that is truly right for you.